In a picturesque England village, Joan Stanley (Academy Award winner Dame Judi Dench), lives in contented retirement, but her tranquil existence is shattered when she's suddenly arrested by MI5 after her past is discovered as being one of the most influential spies in living history. In the 1930s, young Joan (Sophie Cookson), falls in love with Russian saboteur, Leo. Post-war and working at a top secret nuclear research facility, Joan is confronted with the impossible: Would you betray your country and your loved ones, if it meant saving them? What price would you pay for peace? 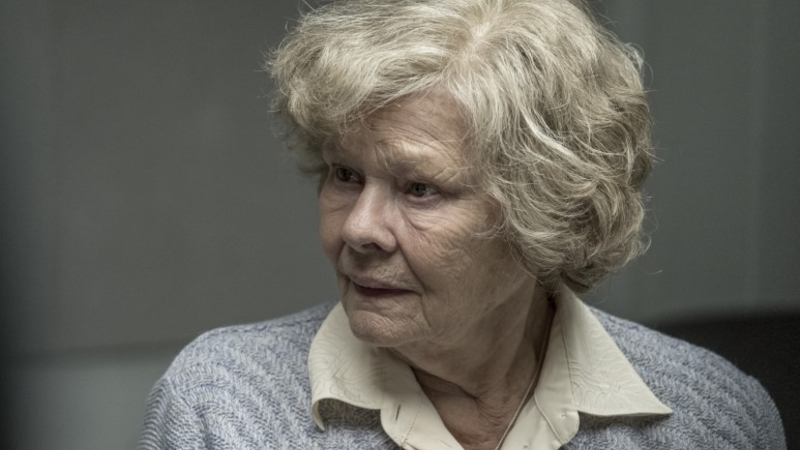 Inspired by an extraordinary true story, RED JOAN is the taut and emotional discovery of one woman's sacrifice in the face of incredible circumstances.